I installed these upper and lower ball joints and the quality is far superior to the stock ones. Excellent product hands down!!! 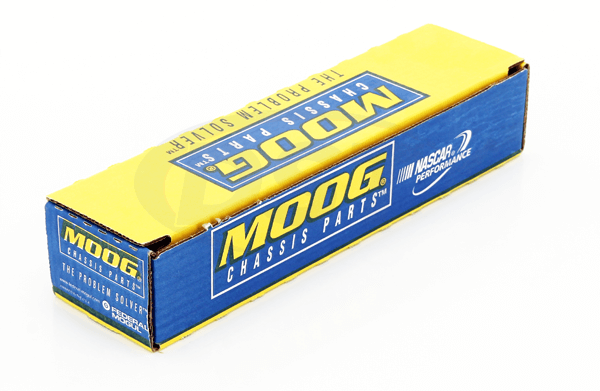 Will kit Moog-packagedeal269 work on a crown Victoria police model? 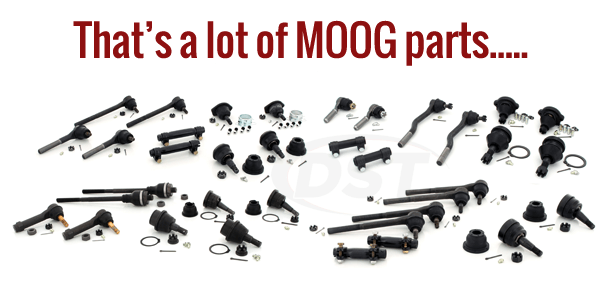 Yes, packagedeal269 will work on a 2004 Crown Vic Police Interceptor edition, you will just need to know if the car has forged control arms or stamped control arms.